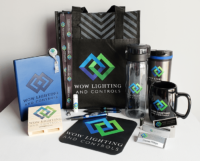 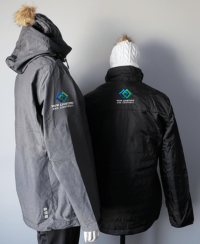 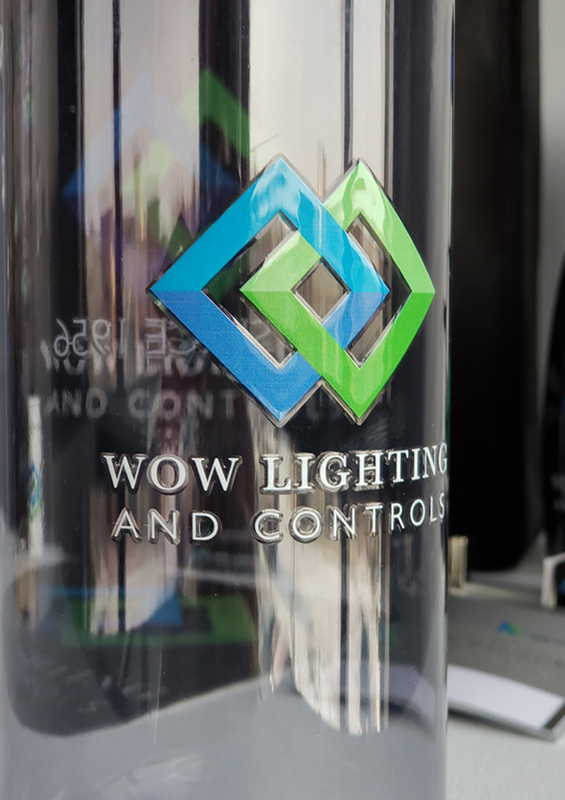 After 60+ years of being known to the electrical industry as Richard McDonald & Associates (RMA) and the last 20+ years also going by WOW Lighting, CREATIVE Promotional Marketing with WOW Lighting would like to reveal their unified brand identity. 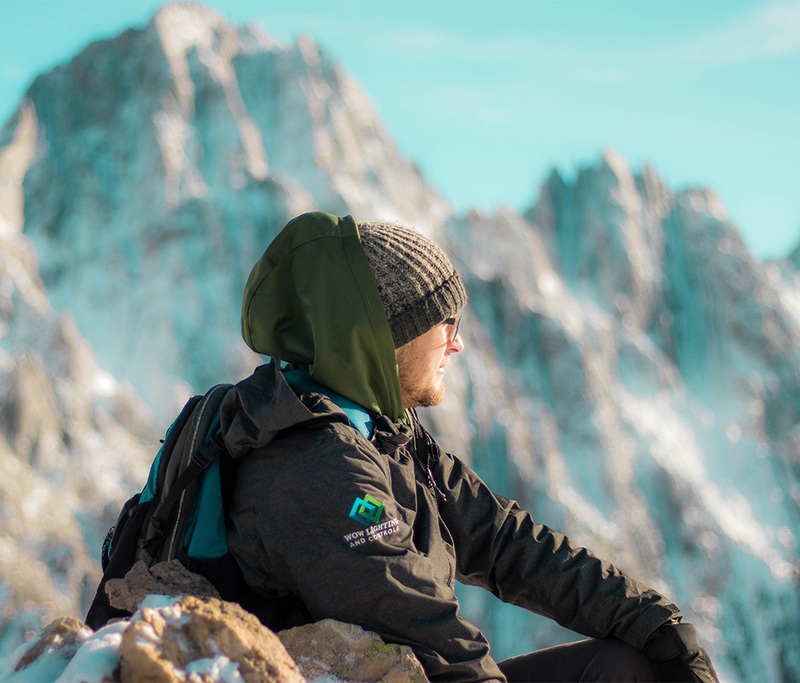 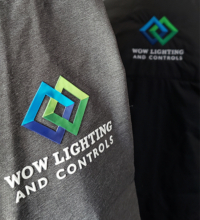 We feel this NEW identity will launch WOW into the next phase of their evolution and growth. 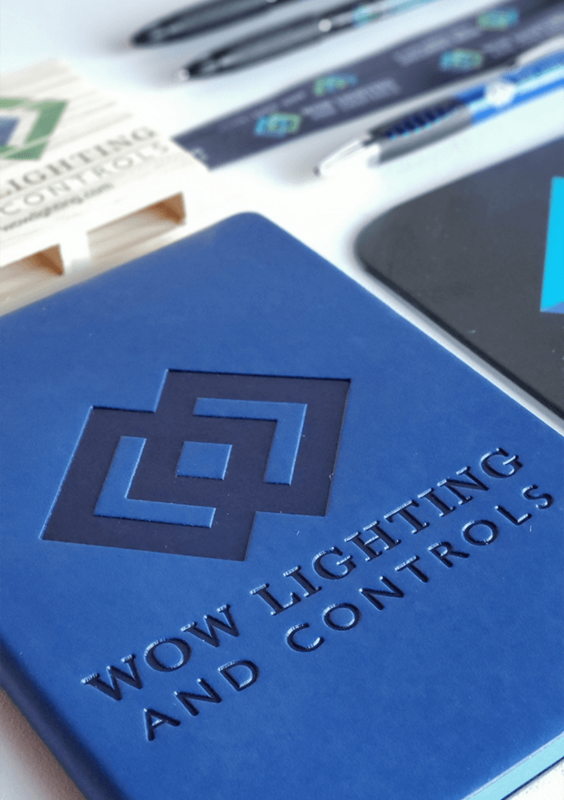 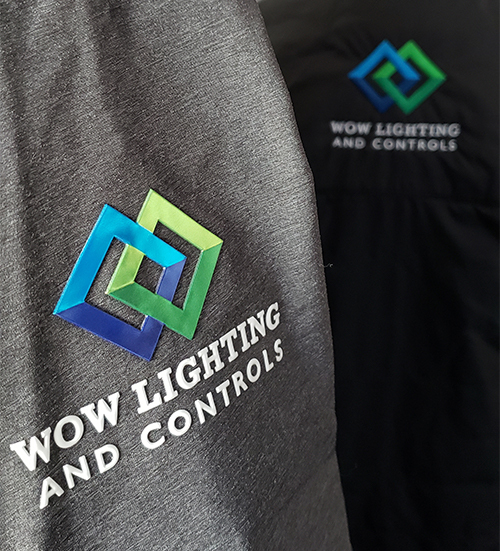 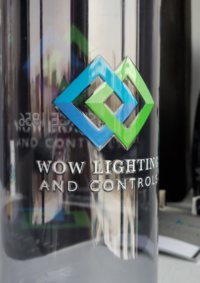 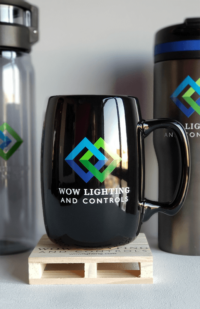 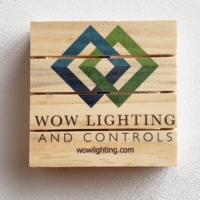 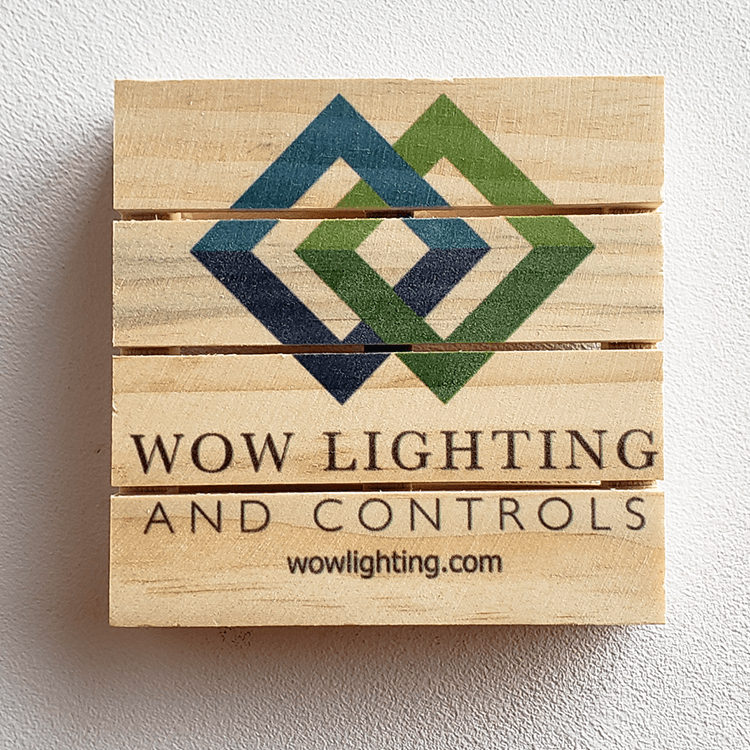 We are very proud to announce this rebrand project under the name WOW Lighting and Controls, along with their beautiful NEW logo. Slide the handle above left to right to view the change in their logo!